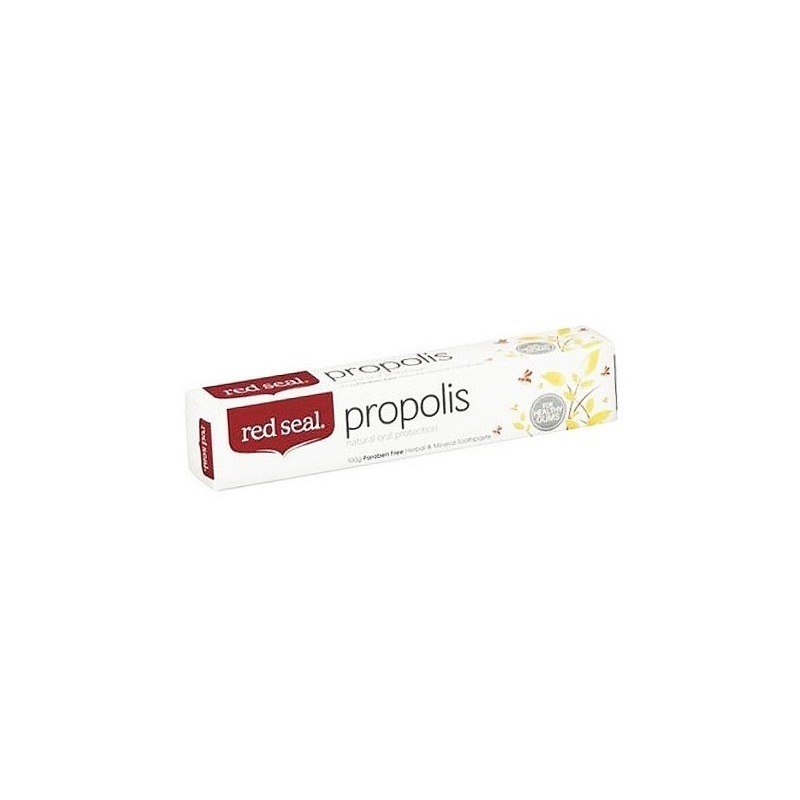 Propolis Toothpaste for Extra Gum Care. 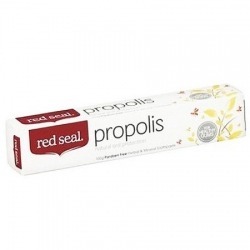 Description: A herbal and mineral toothpaste formulated with bee propolis. With a mild polishing action and a refreshing wake-me-up mint flavour, this toothpaste protects mouth and gums against ulcers and infections, helps reduce cavities, gingivitis, and plaque build-up. Dental experts found that propolis contains compounds that help strengthen tooth enamel. It inhibits the growth and development of streptococci bacteria that trigger the onset of dental caries and cavities. Highly recommended for those with weak gums and those prone to canker sores and tooth cavities. Other Remarks: Propolis possesses antiseptic and antibacterial properties beneficial for healthy gums. 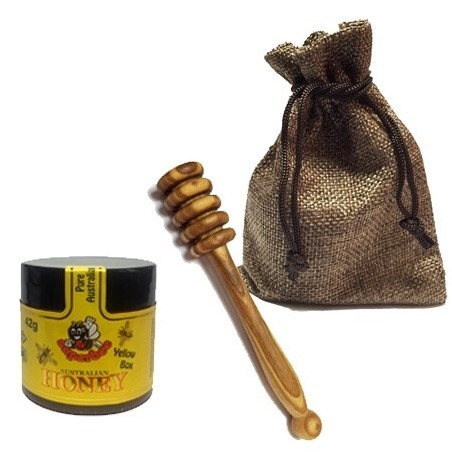 Known as “bee glue” and “nature’s best defence”, propolis is the sticky resin or sap collected by the bees from plants, combined with beeswax and their enzymes, and used for reinforcing the construction of their hives and keeping them free from bacterial and viral infections. Its natural antibiotic, antiviral, anti-fungal properties and high concentration of flavonoids have been identified by scientists to have potential anti-inflammatory effects. 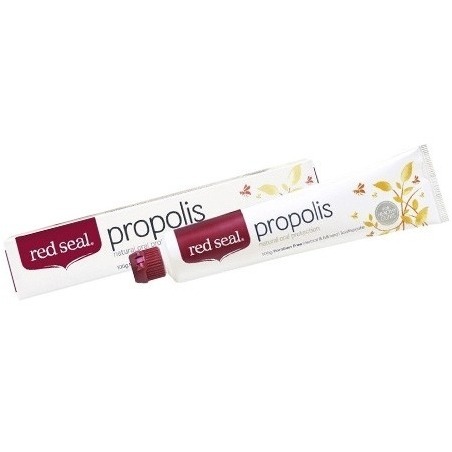 Read details on propolis toothpaste in: Propolis Toothpaste - Nature's Answer to Oral Diseases. Ingredients: Calcium carbonate (mild abrasive and polisher), Purified water, Sorbitol, Glycerin (Vegetable-based), Sodium lauryl sulphate (Coconut-based foaming agent),Silica, Titanium dioxide (natural whitener), Cellulose gum (Plant-based), Magnesium aluminium silicate, Menthol, Propolis extract, Sodium sacchari, Aniseed oil, Peppermint oil, Eucalyptus oil, Totarol.